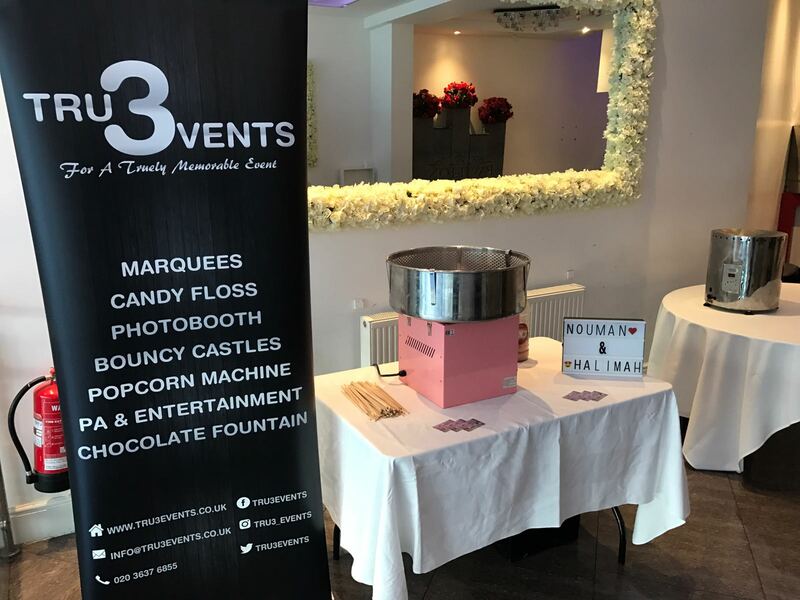 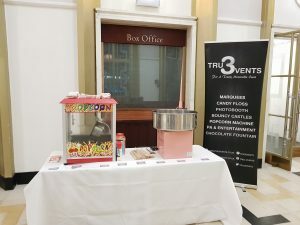 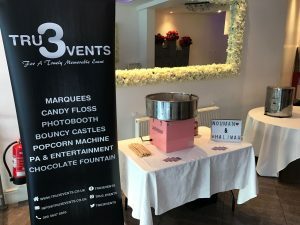 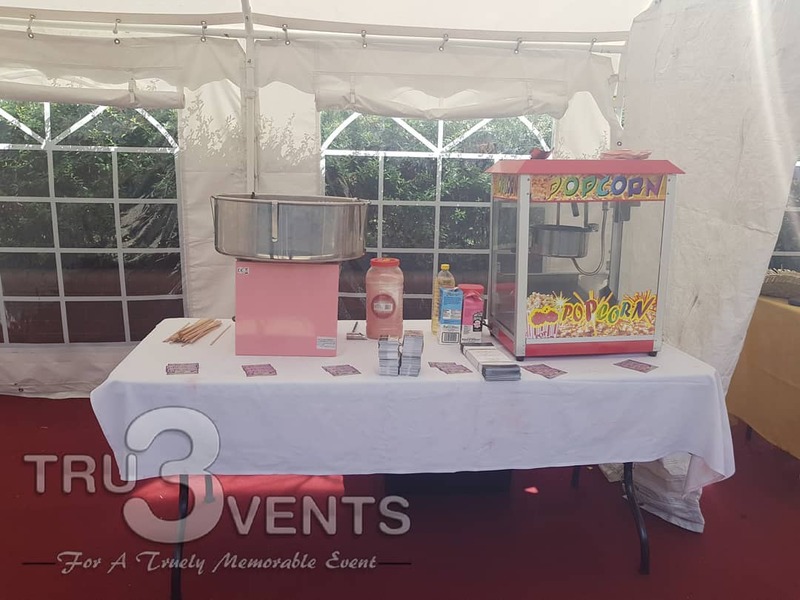 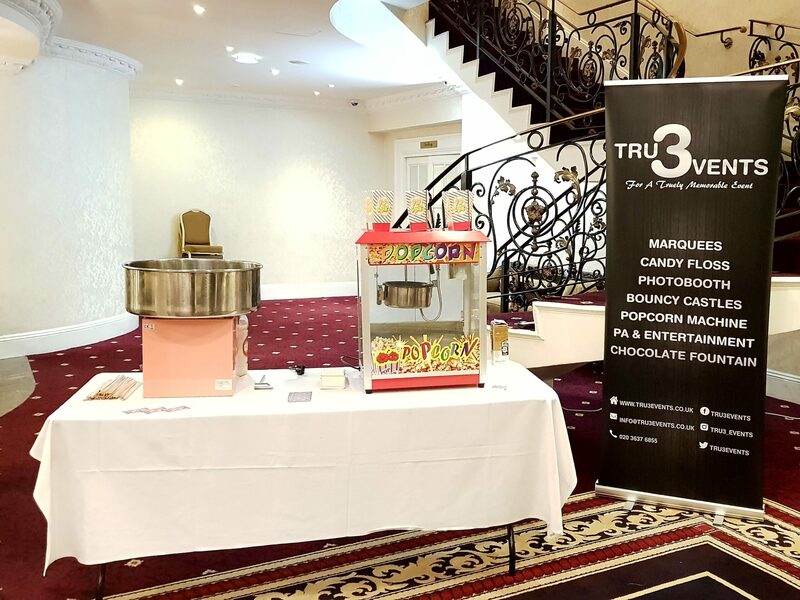 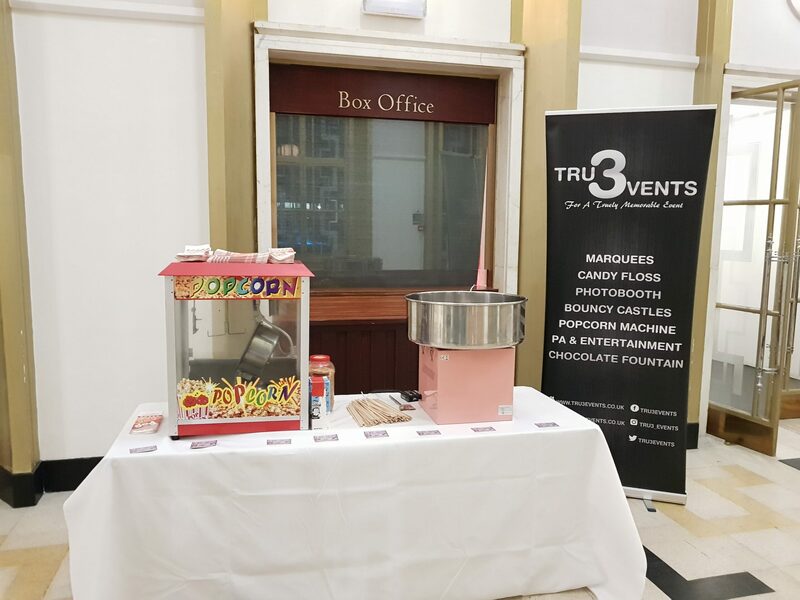 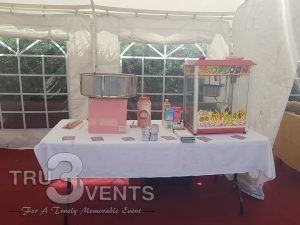 Creating a great sense of theatre in any setting and filling the air with the most tantalising aroma, candy floss and Popcorn cart hire services are a fantastic addition to any party. 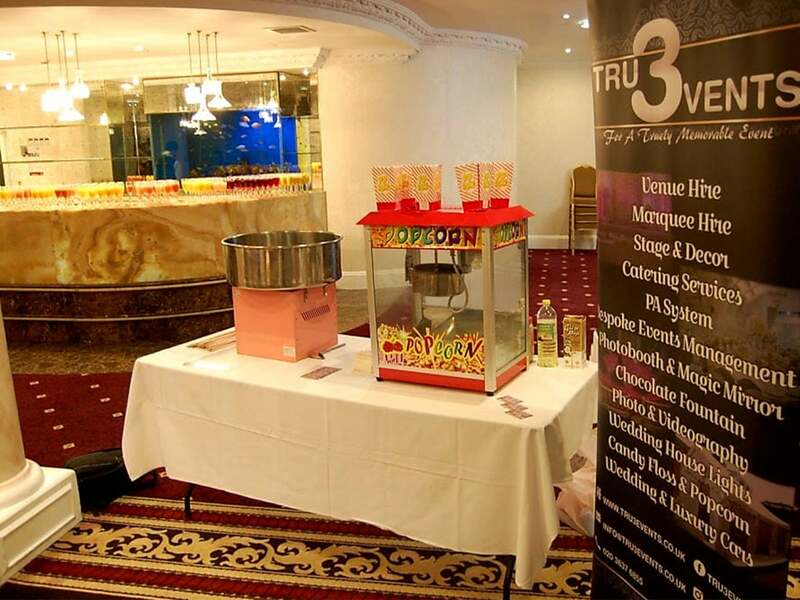 We offer a simple all-inclusive service tailored to each client’s specific needs. 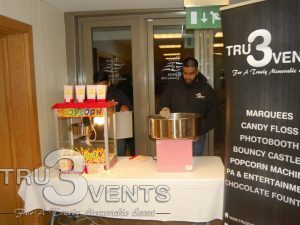 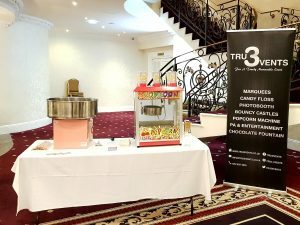 All Candy Floss & Popcorn hire comes with a well-presented trained operator, candy floss colours and popcorn flavours. Our carts come with all the candy floss and popcorn your guests can eat!